Whether you represent a primary school, secondary school, academy, pre-school, nursery, childminding business, college or university, we can help you promote your safe, active, sustainable travel initiatives. Keen to promote walking to school? 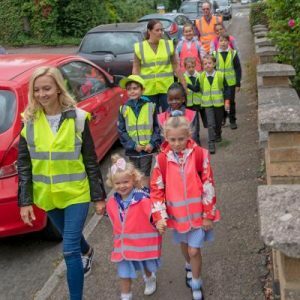 If your school is taking part in a walk to school campaign or initiative, see our Walk to School information on how to start a walking bus, park and stride or other scheme… as well as how to get publicity. Looking for sponsorship from businesses? See our tips for getting their support. 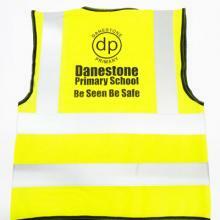 Need creative road safety activities for the classroom? See our Bright Activity Ideas; fun ways to teach children about being bright and seen. Need inspiration for your events? 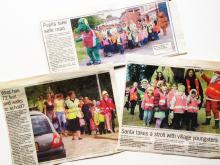 Keep up to date with awareness days and walk/cycle/scoot/road safety initiatives with our blog and newsletter. Interested in Modeshift STARS School Travel Awards? Brightkidz is proud to be an official partner and supporter of this award and accreditation scheme which is funded by government for schools in England. Find out more about Modeshift STARS. Wondering how to reduce school run traffic? 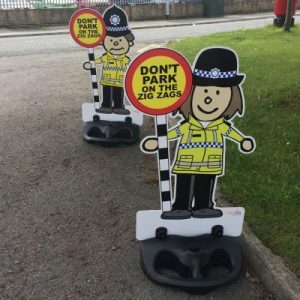 We’ve lots of products such as signs, badges, stickers and walking bus packs to encourage more walking to school as well as scooting, cycling and road safety. Taking your class out on a trip? 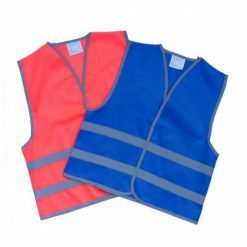 Our competitively-priced high vis waistcoats can be printed with your school logo so your pupils stay smart and seen, and will help you with group monitoring. 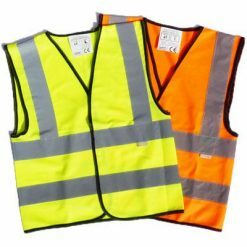 Brightening up dark uniforms? 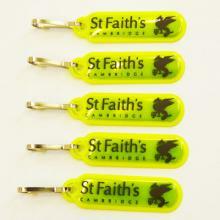 Add a fluorescent, reflective element to make you pupils brighter on the way to school; zip clips, bag tags, badges and other reflective accessories can be custom printed with your school logo. 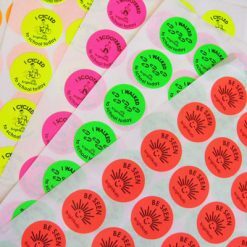 Planning a reflector sale? 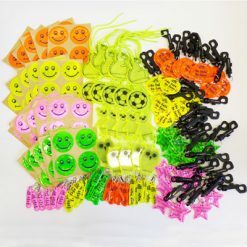 Our Reflector Shop Starter Pack is very popular all year round but especially in autumn and winter – a fun mix of pocket-money price reflective products for pupils to sell. Looking for prizes and rewards? 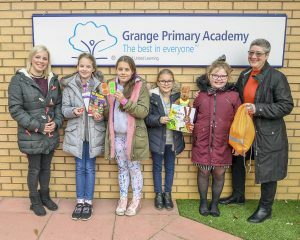 Our mascots and other incentives will encourage competitiveness between classes and between pupils for your walk-to-school and other initiatives. Need to be invoiced? We can invoice UK-based schools, universities and state-owned pre-schools with 15 days credit. 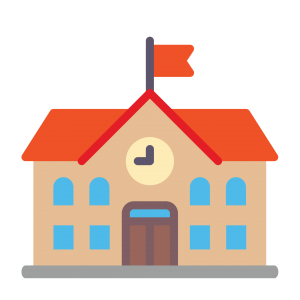 Other educational organisations can be sent a proforma invoice on request for payment before goods are despatched. See our FAQs for more information. Clearer, simple pricing. Schools no longer have to register and log in to see school discount prices – we’ve brought our prices down to to same level for everyone. Ordering large quantities? Most of our products also have discounts for bulk quantities (from 3+); these are shown clearly by each product description. Need a formal quote? Let us know if you would like us to email you a formal quote for your campaign. Good to know: As Brightkidz is a social enterprise all profits are ploughed back to cover costs and help us improve the resources and information we provide.